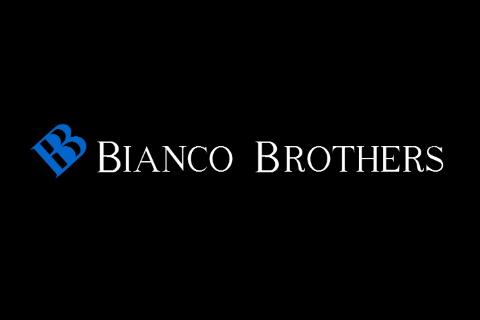 Since 1951, Bianco Brothers Manufacturing has been making booths for America's Finest Restaurants. We offer a wide selection of standard designs in an array of coverings and styles. If you need custom designs, we will work with you to achieve your design. We will continue to manufacture a quality product to suit the needs of our clients wishes while keeping costs low and quality standards high.